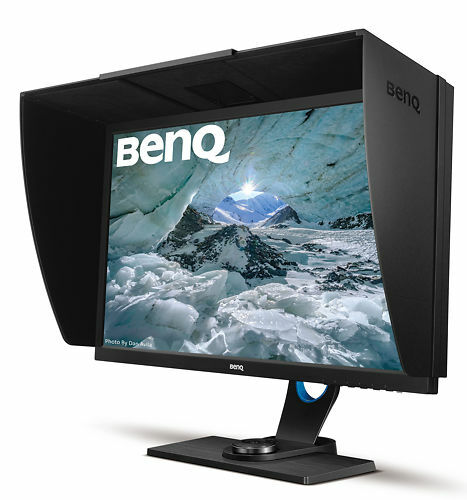 We've added this to our range here at Image Science specifically to have a more affordable but still high quality 27" monitor available. 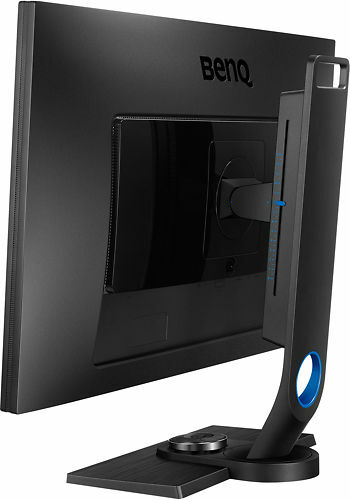 A number of photographic publications have recently published favourable reviews of this screen (including The Luminous Landscape - paid site), showing that BenQ have achieved excellent quality at a very reasonable price point. 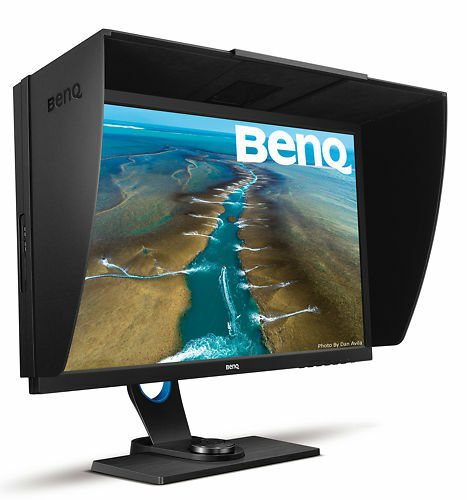 While this monitor is not in their premier colour accurate PG range, it's their top end 'prosumer' 27" model - and will suit those on a tighter budget looking to make their first big step up from normal desktop class monitors (Dell Ultrasharps, Apple Displays etc) into the world of colour accuracy. Preserve the true colours you captured and make sure the moments are perfect. 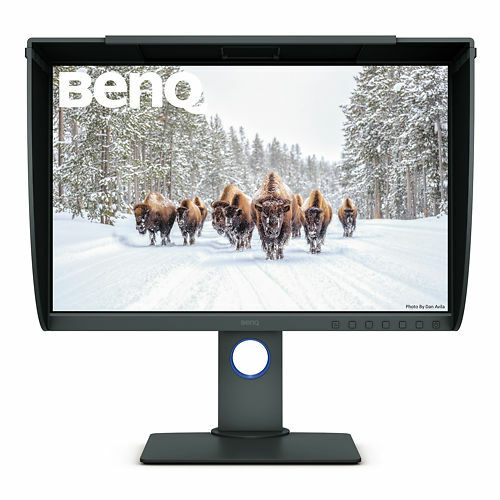 BenQ SW2700PT photographer monitor with IPS technology and excellent 99% Adobe RGB colour space, it gives you a wide colour range and spectacular colours display. Keep the moment and never let it fade away. 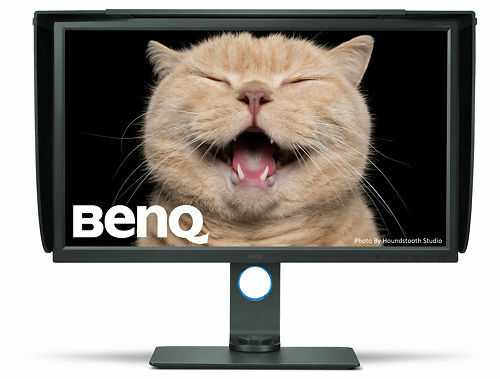 BenQ understands photographers’ pursuit of perfect colour and true-to-life image quality. 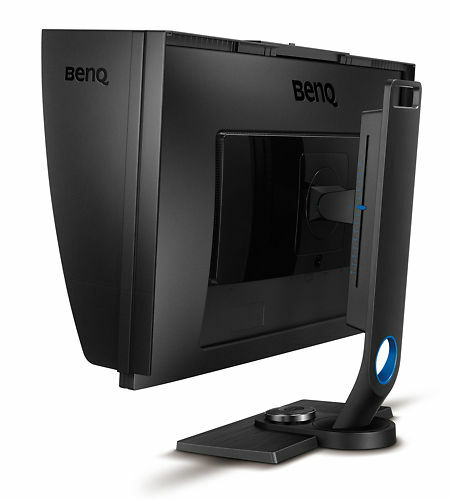 The BenQ SW Photographer Monitor offers unparalleled technology to preserve your special moments. Featuring the high colour accuracy of the Adobe RGB color space, SW Photographer Monitors are built to reproduce your images with the same precise detail in which you captured them. 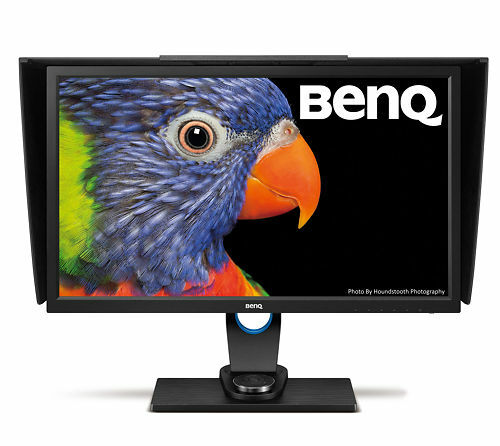 Specially designed to bring out the best in colour-sensitivity, BenQ Adobe RGB color space reproduces your images using the widest spectrum possible. By using Palette Master Element and a calibrator, you can tune and maintain the colour performance of the monitor to its optimal performance. The 14-bit 3D Look Up Table (LUT) improves RGB colour blending accuracy for impeccable colour reproduction. Utilising Delta E≤2 in both Adobe RGB and sRGB colour spaces displays the truest version of the original image. SW Series monitors cut the finest edges, blend the smoothest gradients and bring the truest colours to life. 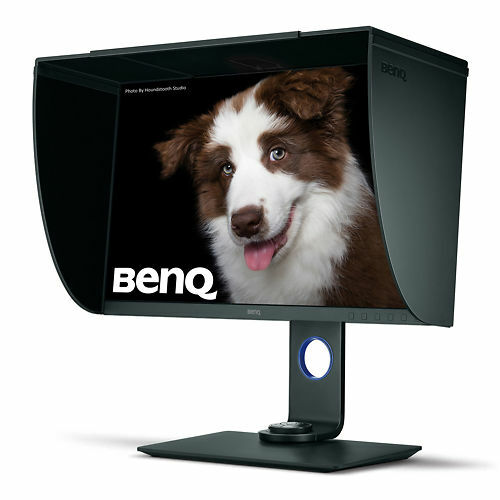 Hand curated articles, links and downloads to help you get the best from your BenQ SW2700PT 27" Monitor. Download software for the SW2700PT monitor.